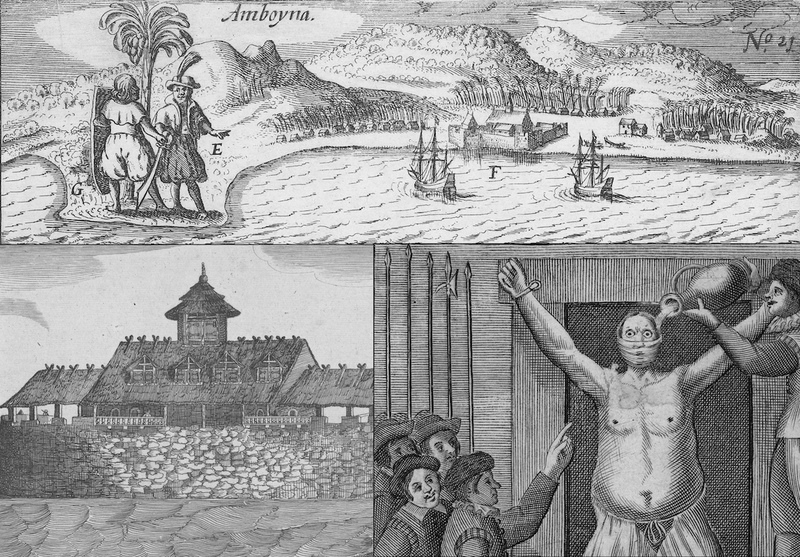 Although Amboyna remained controversial for centuries, the trial itself took place over just 15 days in February and March 1623. This timeline allows you to explore what happened day-by-day. Click on the individual names to see each of the confessions and the final bloody resolution of the trial.